My job is to make you look good and to also deliver an amazing custom-tailored, engaging, and impactful keynote for your conference, meeting, or convention! Your audience will be motivated, inspired, and educated on how to go after their goals with ready-to-use tools and action steps they can use instantly! Whether your group is high school students striving to reach their goals and dreams, your company wants to decrease staff turnover, or your audience is simply struggling to stay motivated while being surrounded by negativity; Kris Mathis will provide his "8 Key Ingredients" for your success. In addition to his high energy motivational speaking programs, he is the author of the best-selling book, "From Success to Significance: The 8 Keys to Achieving any Goal or Dream." "Kris grew up in deep poverty and has since had a successful career in marketing and now in public speaking. His life could be another 'Pursuit of Happyness" movie'.... I found him truly inspiring." As one of the most in-demand speakers today, Kris is best known for delivering a straight-from-the-heart passionate message that has motivated and inspired audiences of all sizes. He is repeatedly asked to speak on topics such as motivation, inspiration, success, goal-setting, and overcoming adversity. Kris is frequently invited to motivate audiences at corporate functions, high schools, colleges, non-profit events, association meetings and other events because his motivating programs are “The Reality Check” that today's world needs. and hundreds more and still counting! In addition to a custom-tailored program that will motivate and inspire your audience, they will be given tools that they can put to work right away! Kris is ready to motivate, inspire and educate your audience with a custom tailored program that will change the lives of your group. In addition to a custom tailored program, their will be easy-to-use tools given that they can put to use right away! For booking information and to check availability, please visit www.krismathis.com or email us at info@krismathis.com. 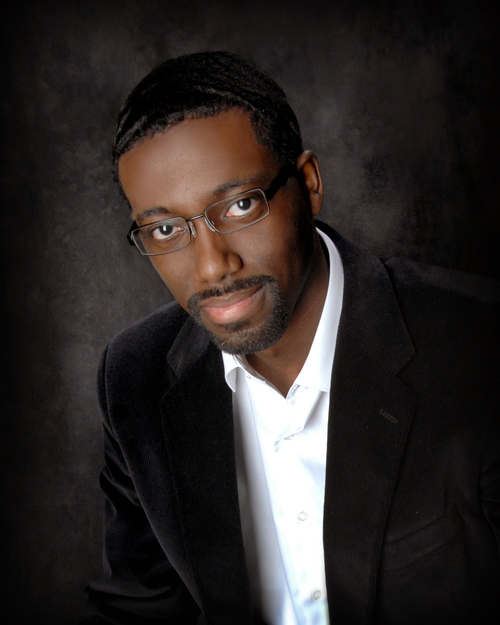 Find out more about Kris Mathis | Motivational Speaker | Best-Selling Author at http://www.krismathis.com.